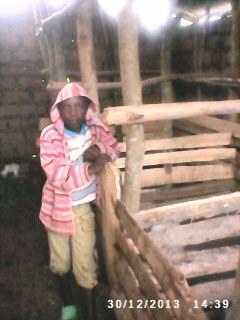 In Gahogo village (my village), as well as in the whole district, pigs are not growing at a satisfying level. The majority of farms is hardly using the traditional methods. For this reason the idea of making a pigs’ farm in this region has grown. A majority of people in Gahogo likes and needs meat of pigs. The project has started well. The sheds are ready and the pigs are living in there already for 3 weeks. The sheds are build and pigs purchased. 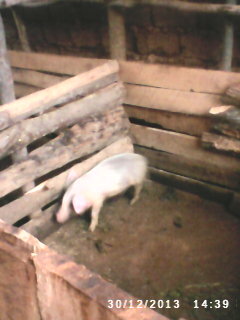 The project is running fine and the 3 pigs (sows) are almost sexually mature. In August 3 of the 4 pigs died of a disease and the 4th one was sold. 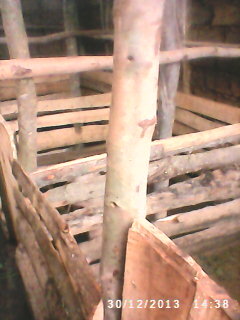 Afterwards 3 new pigs were purchased which make the project onerous so far. As the current pigs are strong and healthy we believe in a positive yield in the future, as the pigs which give a good profit when selling them. 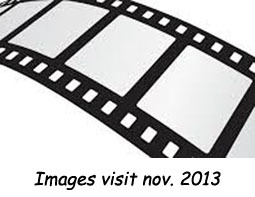 The funds were fully consumed by constructing the stables and the purchase of the first pigs. 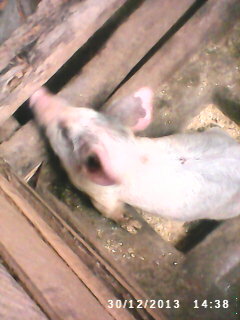 Because of the disease and the purchase of new pigs the project is onerous till now. The yield of the project would be clearly higher by purchasing a male pig and the sale and spread of the piglets afterwards. 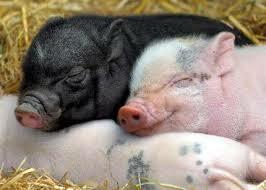 Seen the risk on diseases it is decided not to bring in a male pig temporarily from another farm. The beneficiaries will make a proposal to extend the project by purchasing a male pig and to build 2 extra stables (1 for the male and 1 for the piglets). The piggery project is running smooth, despite the purchase of new pigs after a disease. The present pigs are strong and healthy. The yield of the project would significantly increase by purchasing a male pig and by afterwards divide and sell the piglets. Seen the disease problems one opted for not bringing in a male pig from another farm, for reproducing. Pig diseases: the risks will be significantly reduced by the purchase of the mail pig.